David Bosco joined FP in 2004 as a senior editor responsible for commissioning and editing reviews, feature articles, and essays. Prior to joining FP, he was an attorney at the law firm of Cleary, Gottlieb, Steen & Hamilton with a focus on international arbitration, litigation, and antitrust matters. Previously, he researched judicial reform in Chile as a Fulbright Scholar. B.A., Harvard University, M.A., Cambridge University, J.D., Harvard Law School. Between 1996 and 1998, he served as a political analyst and journalist in Bosnia and Herzegovina and as deputy director of a joint United Nations-NATO project on refugee repatriation in Sarajevo. He recently reported from Afghanistan on its nation-building process, addressing the development of the Afghan national army and legal reform. 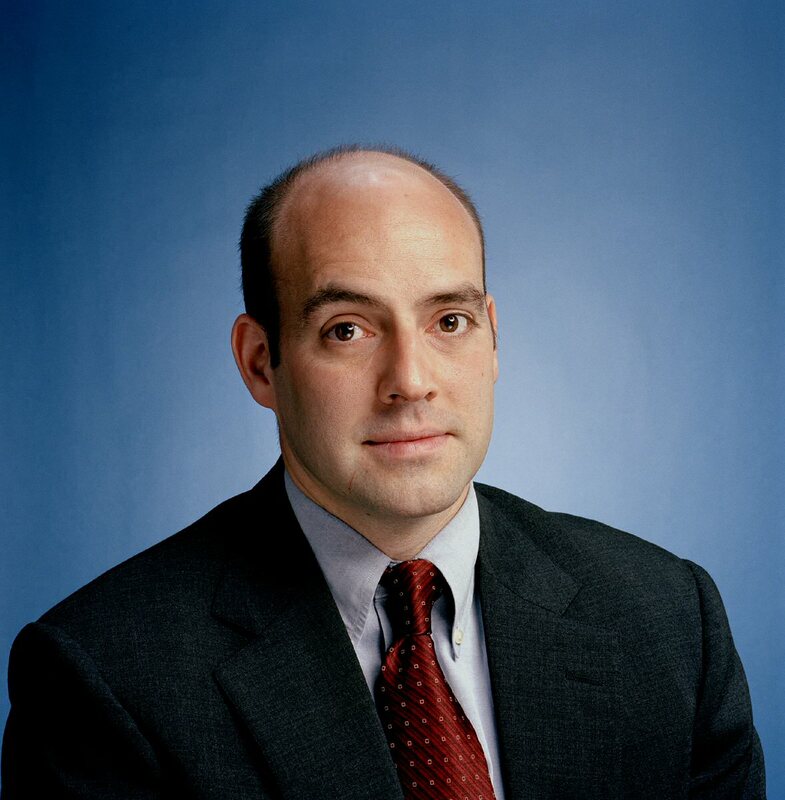 His work has appeared in a variety of publications, including the Washington Post, New York Times Book Review, Los Angeles Times, Christian Science Monitor, Wall Street Journal-Europe, American Prospect, Legal Affairs, and Washington Quarterly.